Cymbals – the crucial and defining pieces of a drum kit that can make or break your sound. 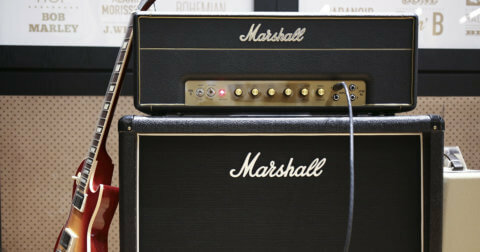 Maybe you’ve finally outgrown your first drum kit, you’re looking for a different sound, or you’re putting together your kit piece by piece. When you start exploring the many different types of cymbals, it’s understandable to feel a little daunted. 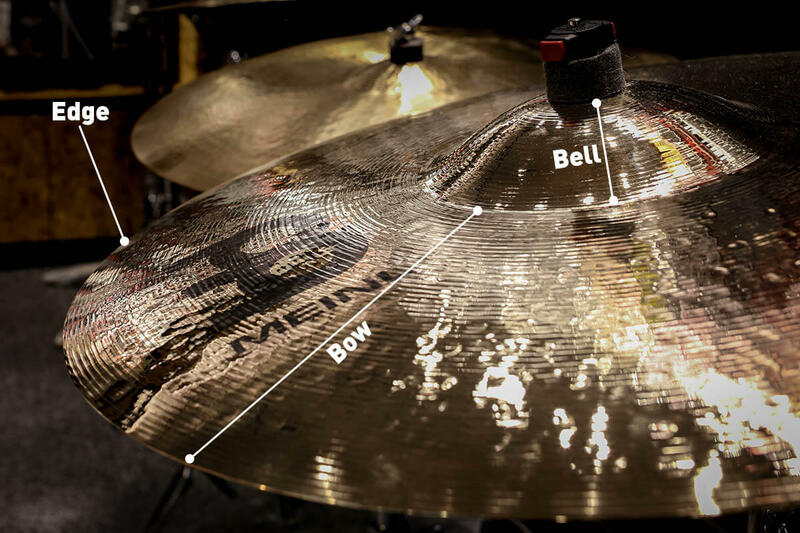 In this simple guide to cymbals, we’ll run you through some of the things you definitely should know. Cymbals are made from bronze, an alloy that is a combination of tin and copper mixed in a cast. The most common types of bronze are B8, which is 92% copper and 8% tin, and B20, which is 80% copper and 20% tin. Some beginner cymbals are also made from brass. Right at the centre of the cymbal, is the raised portion known as the bell. The bow is the area between the bell and the edge. 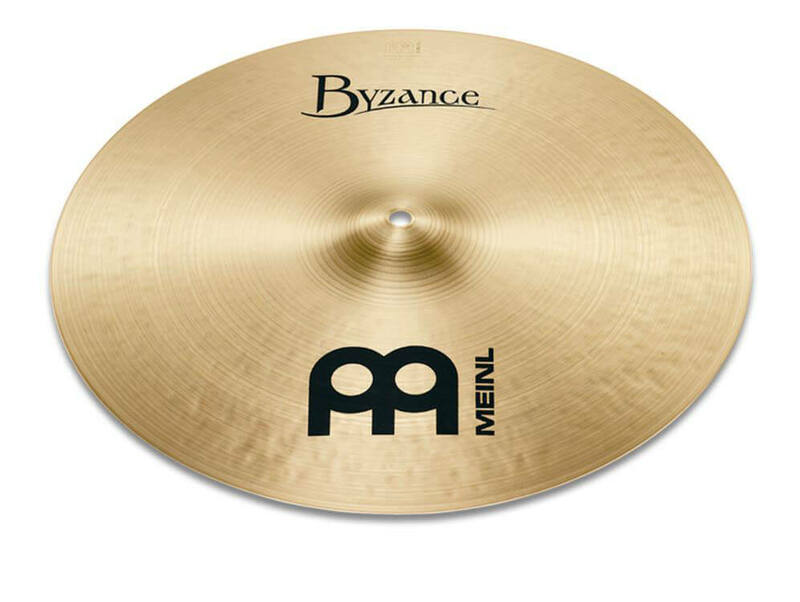 Cymbals are either cast, or made by stamping from sheets of metal. The latter is cheaper than cast cymbals, which are made by casting molten metal in a mould. They are then rolled, hammered and lathed into a finished cymbal. 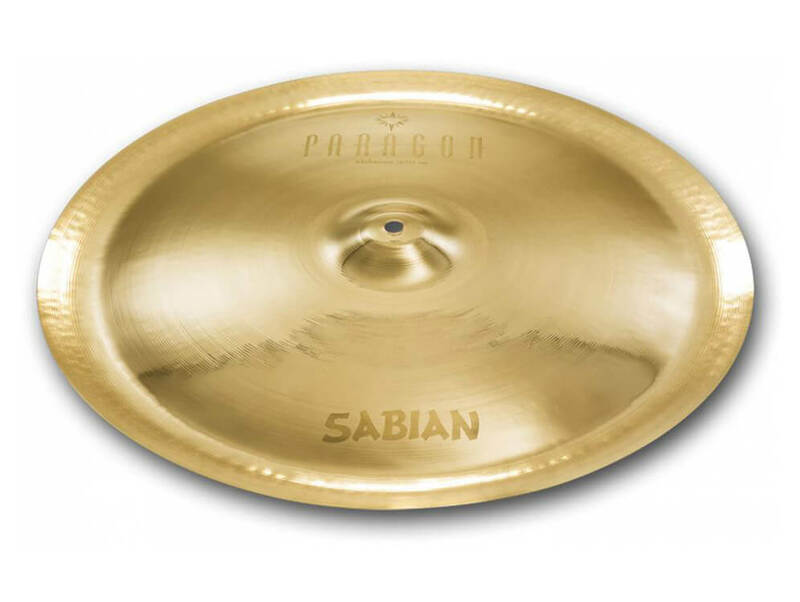 Cast cymbals boast better sustain, projection, and a more complex and rich sound. Generally, larger cymbals tend to be louder and have longer sustain whilst thinner cymbals have a lower pitch and respond faster. Thicker, heavier cymbals are usually louder and are better at cutting through dense sound mixes. A pair of cymbals that sit together on a stand, which you’ll use a foot pedal to open and close them. 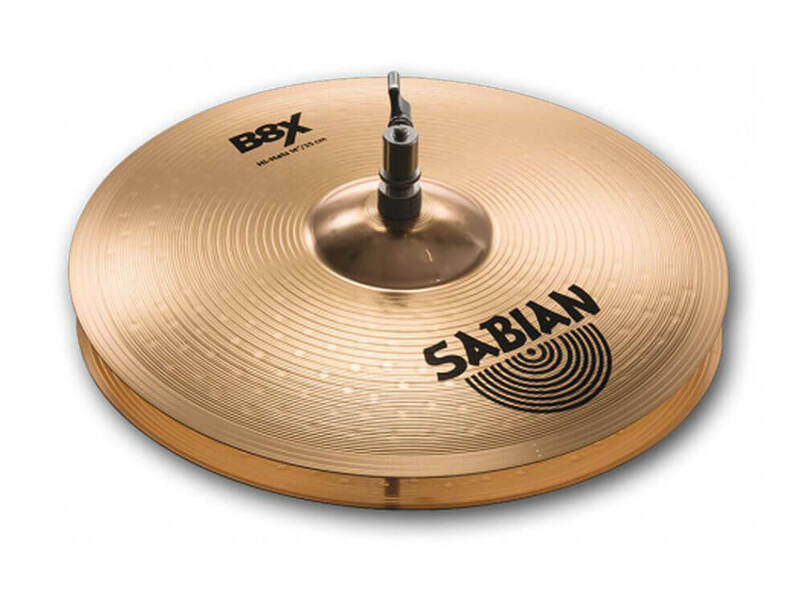 Usually between 12 – 15”, with 13” and 14” being more common, hi-hats are used to play steady patterns, and playing them whilst open adds an accent to the beat. 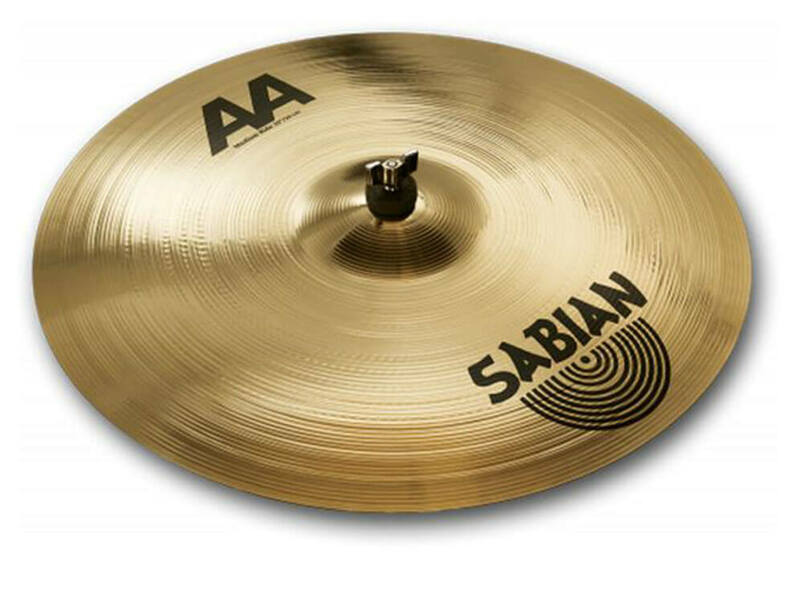 The cymbal that creates an explosive sound meant for accents that punctuate key moments in the song. Crash cymbals can range from 14” all the way to a huge 22”. Generally, a thick crash would withstand the loud crashes of a rock drummer, whilst a thinner cymbal would have a lower pitch which is favoured by jazz players. 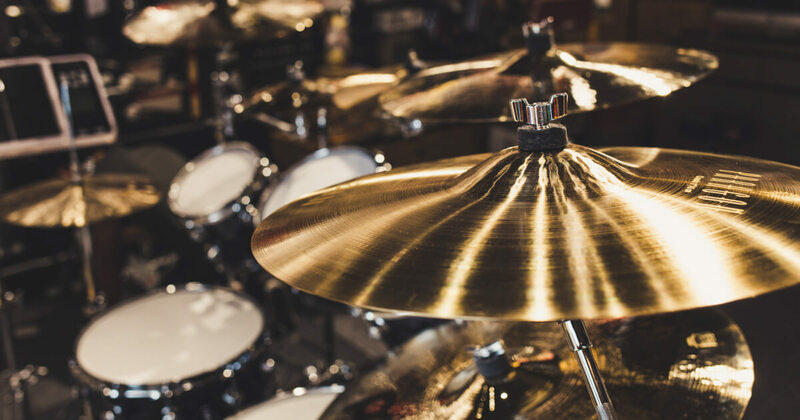 Usually the biggest cymbal in a drum kit, the ride cymbal is used for steady, rhythmic patterns such as straight 8th notes for rock, or swing notes for jazz. The sound of the ride cymbal varies depending on where it’s hit. The edge, bell and bow all produce different distinctive sounds, which makes for a versatile cymbal. Effects cymbals add unique bursts of tonal colour and accents. Popular effect cymbals like splashes and chinas are nice to have but are by no means necessary in drum kits. Splash cymbals are the smallest of accent cymbals. Popular amongst jazz players in the 20s, it saw a revival thanks to Steward Copeland’s heavy use of it in many of the Police’s records. China cymbals are distinguished by their unique upturned edges and give a dark, trashy sound. Naturally, the music you play highly influences the type of cymbals you would need. But above all, trust your ears – it’s important to try the cymbal as you would be hitting it as if it were on your drum kit. The cymbals you select should, at the end of the day, be pleasing to your ears and fit well with the rest of your kit. Head down to Swee Lee’s drum shop to check out the wide range of cymbals available. 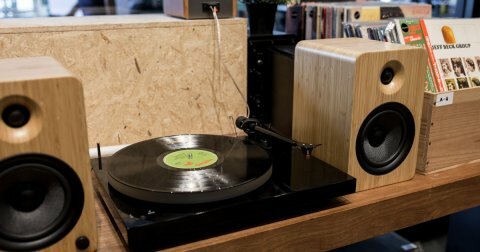 We’re always happy to give a personalised recommendation in store. If you’re just starting out on the drums or looking to learn, contact the Swee Lee Music Academy about our awesome drum lessons.